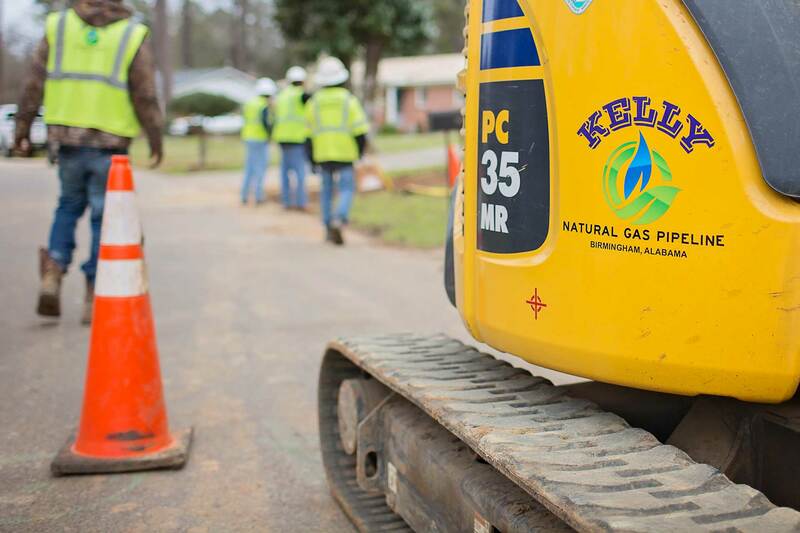 Kelly Natural Gas Pipeline is headquartered in the beautiful and historic city of Birmingham, Alabama. From this central location, we are able accommodate a range of projects, large or small, throughout the Southeast. 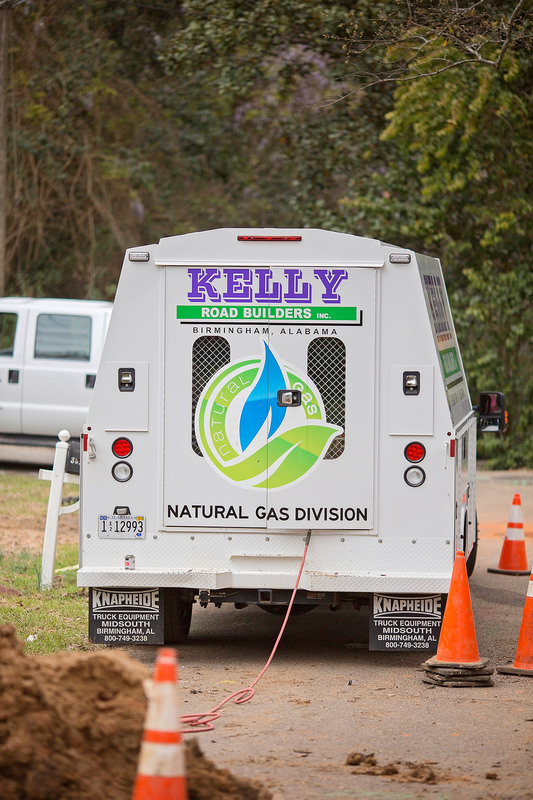 Please call our office to speak with a Kelly Natural Gas Pipeline associate during normal operating hours. You may also use the form below to begin a quick dialog with Kelly Natural Gas Pipeline staff. What company or organization do you represent in regards to your inquiry? What is your preferred method of contact during normal business hours (8am - 5 pm)? To help us connect the best associate with you, please provide a short message about your inquiry. (205) 957-2484 1860 Woodlands Industrial Dr. Birmingham, AL 35173 ©2017 Kelly Natural Gas Pipeline, Inc.